All Four Courses Save $635, for 64.75 credits! 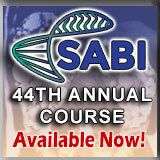 All Four Courses Save $640, for 66.5 credits! 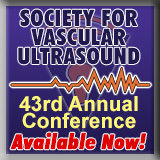 19.5 AMA PRA Category I Credits™towards SA-CME requirements in a wide range of impactful imaging topics! All New! All New! Breast Imaging & Interventions.17 AMA PRA Category I Credits™ fulfills MQSA CME Requirements! New! 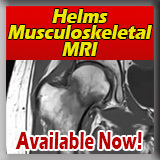 Thorough update of best MRI practices for the shoulder, knee, hip, hand, elbow, foot, ankle, spine and much more. Meets SA-CME Requirements for MOC. 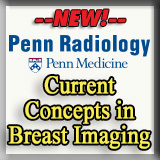 Breast Imaging & Interventions.15.5 AMA PRA Category I Credits™ fulfills MQSA CME Requirements! NEW!